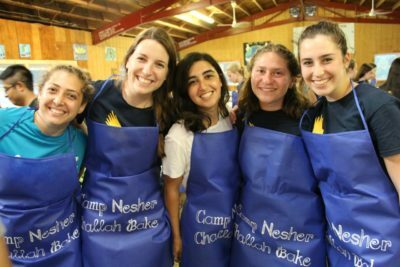 At Camp Nesher, we believe that we boast the greatest staff lineup in the summer camp world, hailing from North America, Israel and beyond. Every year, we hire enthusiastic people that have a passion for working with kids and understand the importance of acting as a positive role model. Working at camp is not just a job, it’s an adventure filled with new friendships, amazing experiences and unforgettable memories. Please feel welcome to browse our website and familiarize yourself with our program. When you are ready to begin the journey towards the summer of your life, complete the application found by clicking on the link below. 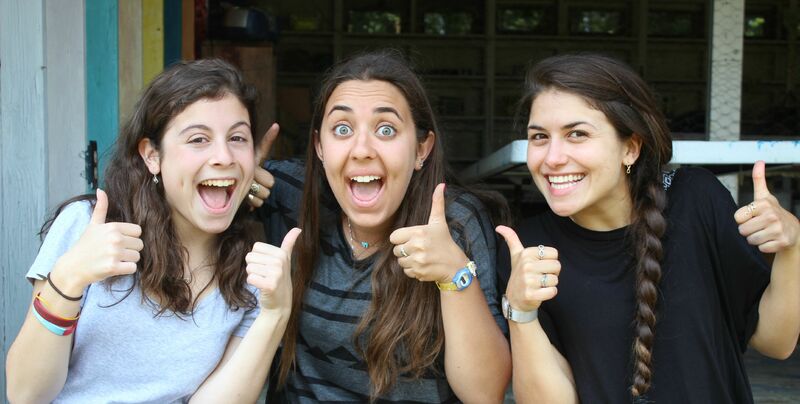 Thank you for your interest in joining our Camp Nesher staff family!